There is a great deal of myths behind every corner of Greece, but Samos Island definitely holds the first and most interesting ones. With places full of historical value, with beaches and waterfalls that travel you to different places, with forests that give a different breath to the island, one thing is certain: mysteries never end on Samos. From the famous mathematician Pythagoras to the great astronomer Aristarchus many of the mysteries of contemporary sciences set their basis on this land. 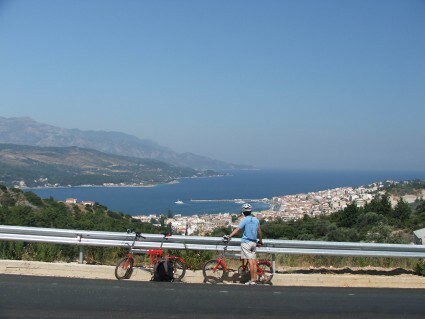 When visiting Samos, prepare yourselves for a journey through wonderful sceneries and hidden beauties, for a journey full of history and knowledge. 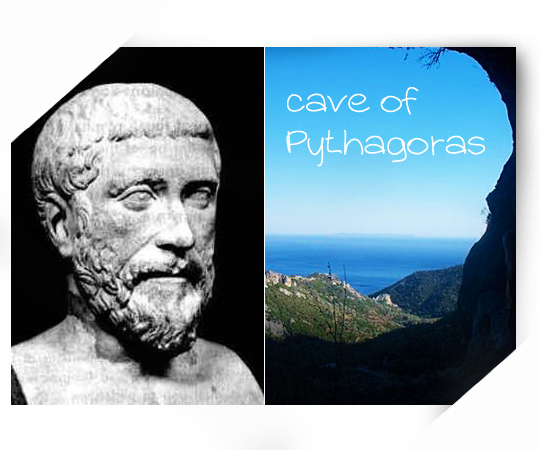 Explore the island where the father of geometry lived and developed his theorem. Take the road to mountain Kerki, 3 km away from Kampos Marathokampou, leave your car behind and start ascending the stairs towards the place where Pythagoras would go for isolation and inspiration. The energy of this place will definitely reward your efforts! Try a more local approach and visit this picturesque village that is surrounded by a forest of pine trees. 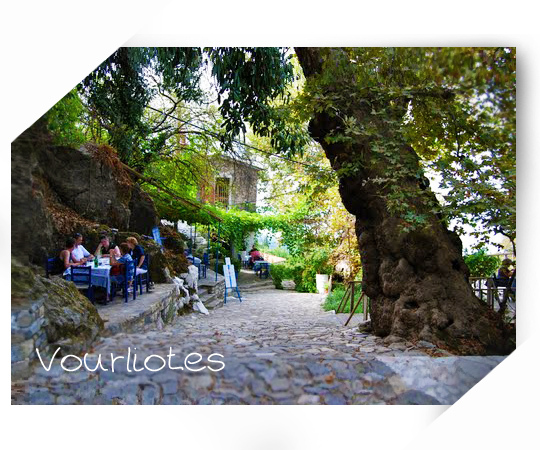 Enjoy a Greek coffee or a glass of excellent Samian wine accompanied by the delicious local “bourekia” while enjoying the shadow of the trees at the main square of the village. Do not forget to pour some of the wine as an offer to deity Artemis. 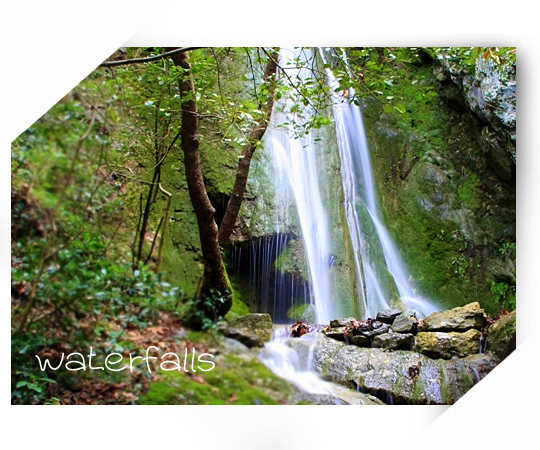 If there is any mystery about life still unsolved, put on your sports shoes and your swimming suit and spend a day at the amazing waterfalls of Samos. Have a refreshing swim and let the water fall on you, relaxing your mind and your body. The healing powers of the water will unravel the secrets of life right before your eyes. 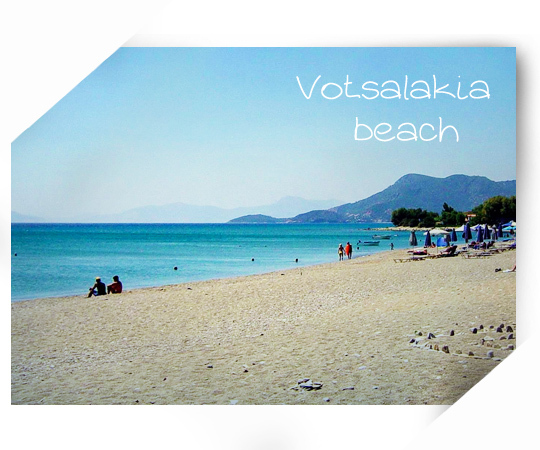 Start your day early with a refreshing morning swim at the amazing Votsalakia beach (also known as Kampos Marathokampou). Relax under the tamarisk trees, enjoy the crystal clear waters and read some of the educative parables of Aesop, who was born on the island. When the evening comes and the sun starts descending, empty your mind from every thought and enjoy the best sunset on the island! 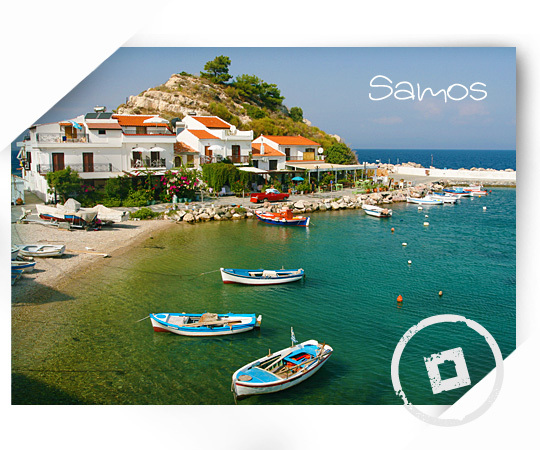 So welcome to the treasures of the Northeastern Aegean Sea, welcome to Samos, the island that will awaken your senses and travel you to magical places! Samos had a surprise unscheduled landing a few days ago when a Buff-breasted sandpiper, which breeds in the open arctic tundra of North America made one of its rare appearances in Europe and first-ever in Greece. The Buff-breasted sandpiper, Tryngites subruficollis, is a small shorebird, classified as a calidrid sandpiper and currently believed to be the only member of the genus Tryngites. 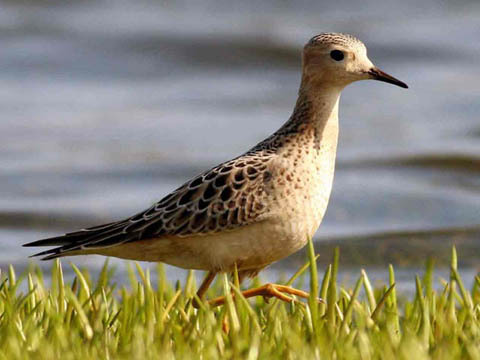 Arrivals of rare birds are not uncommon in the region of the AIA, and the Buff-breasted sandpiper was the 188th species of bird to be recorded there.